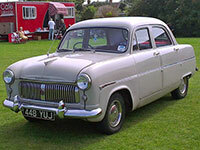 The Ford Consul was launched at the 1950 Earls Court motor show and went into production in 1951. 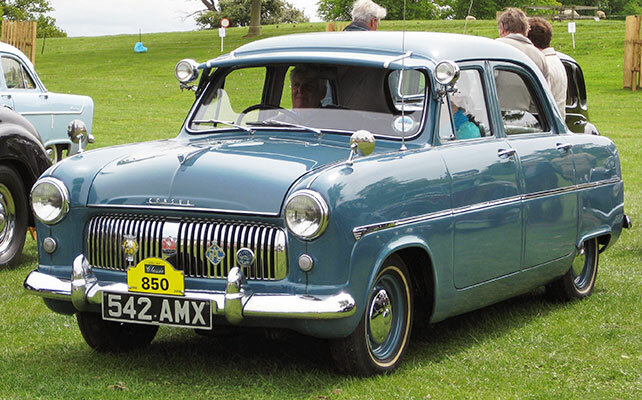 It featured an all new 1508cc overhead valve engine, and was also the first Ford (along with the new Zephyr introduced at the same time to use MacPherson strut suspension on the front. 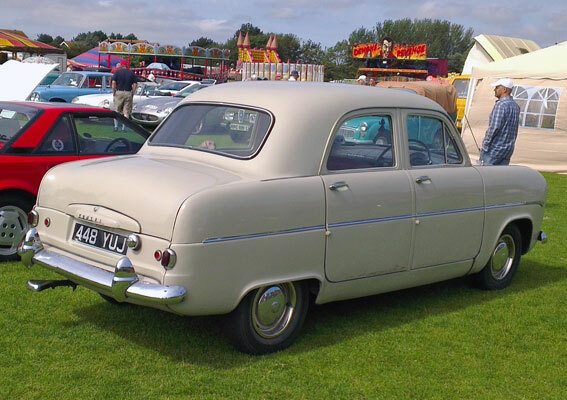 Convertible versions were produced by Carbodies of Coventry and an estate was also developed by Abbott of Farnham. 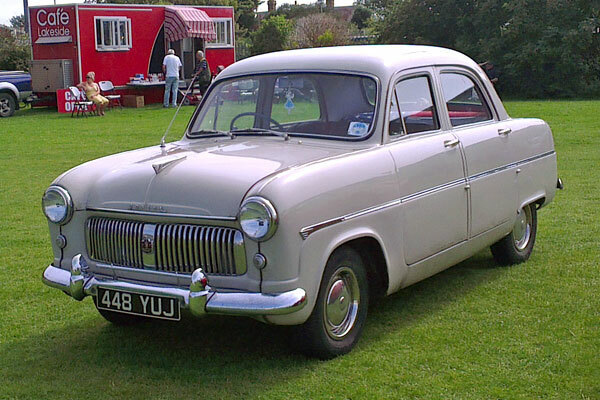 These could be ordered via the local Ford dealer in the same way as the saloons. 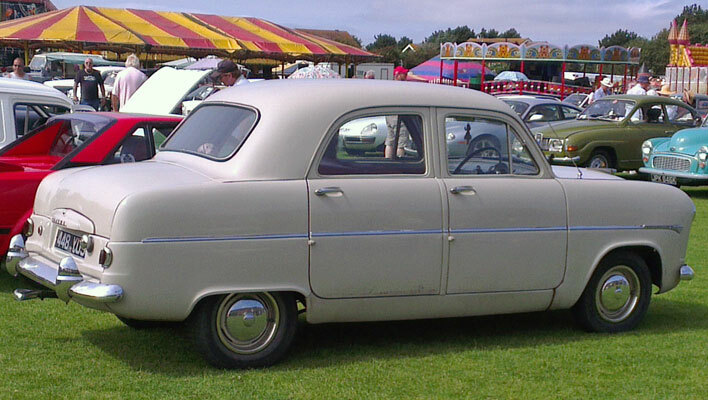 Production ended in 1956 when the Mark 2 version was introduced.